Zarek Silberschmidt and Rhode Workz – 20 Jan at The Rogue Stage! Zarek Silberschmidt and his one man band of strings will be joined by Rhode Workz for one night of all things acoustic. 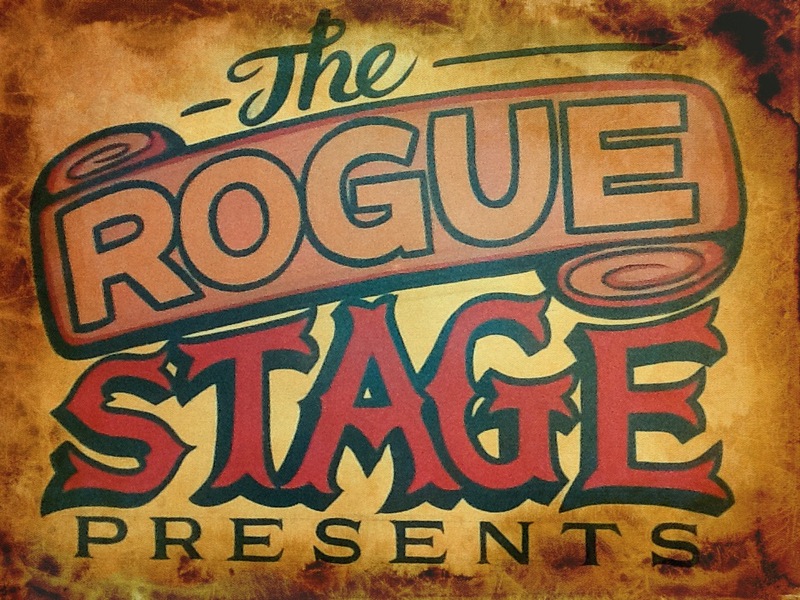 Hosted in one of Rotorua’s most intimate venues, the Monarch Room at Prince’s Gate Hotel and run by Rotorua’s very own Rogue Stage. This is will be an evening of laughter, diversity and most importantly music! Characterised by audiences and colleagues alike as a chameleon within his articulation of acoustic guitar performance. individual performance. With cultural ties from one end of the world to the other, Zarek remains connected to his humble beginnings in Aotearoa (New Zealand). The cultural mix of his antipodean upbringing continues to fuel his passion for exploring musical styles from around the globe. Leaving New Zealand in 2015 after graduating a Bachelor of Musical Arts, Zarek moved to Switzerland and began to build his career in Europe. He has played several international festivals with some of the highlights being the ‘Swing In The Wind Jazz Festival’ (Estavayer-le-Lac 2016 & 2017) ‘Basel Plucks’ (Basel 2017) and the ‘Contemporary Architecture and Music Festival’ (Basel 2017). These festivals have hosted greats from various disciplines such as Biréli Lagrène, Fred Frith and Sylvain Luc. Zarek has continued to build his international network, with two tours through Spain (2017), a ‘European Tour’ consisting of 14 concerts throughout Germany, Switzerland, Luxembourg and the U.K (2017), collaborated with industry based organisations such as INDHE (U.K), The Swiss Music Foundation For Young Musicians (Switzerland), as well as becoming an endorsee for RightOn! Straps (Spain). Zarek is now releasing his first E.P titled ‘Home’ with a tour of Aotearoa. Starting off in New Plymouth with the ‘TSB Bank Festival Of Lights’, there will be shows from Auckland to Oamaru. During this tour he will collaborate with other NZ artists such as Albi and The Wolves, Cricket Farm and Rhode Workz. Rhode Workz have played at many festivals and shows around New Zealand, including guest spots at Auckland and Wellington Folk Festivals, and Mountaingrass in Australia. You can often see them busking at local farmers markets to raise funds for other festivals further afield. They arrange a majority of their music themselves and love nothing more than to sit down and jam with others. Laurence is 16, Plays Guitar & Banjo, Sam is 14, plays Mandolin, Fiddle, Guitar and Bass.. (not all at once!) Nate is 11, who provides rhythm and harmonies. Together with Mum (AKA Tracy) on double bass, and on the occasion Dad (AKA Bruceeee) on guitar you have Rhode Workz. In the meantime, have a beautiful festive season! This entry was posted in Dec 2017, Music news in Rotorua, Uncategorized, Upcoming shows and tagged acoustic guitar, Bluegrass, folk, instrumental guitar, live music, Prince's Gate Hotel, Rhode Workz, Rotorua, The Rogue Stage, Zarek Silberschmidt.